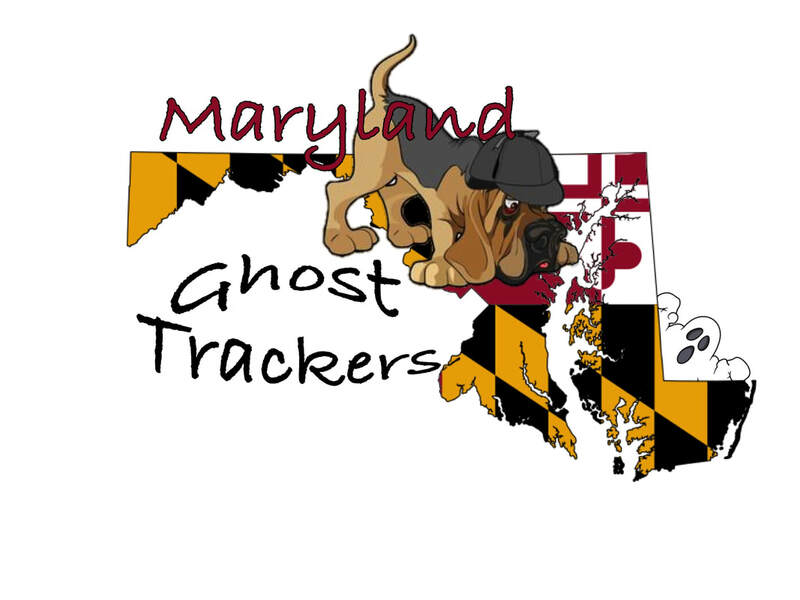 Maryland Ghost Trackers in the News!!!! In Search for a Paranormal Investigation? Have you heard noises you're not quite sure what made them, Maybe a bump in the night? Have you noticed movement out of the corner of your eye? Are your senses telling you something is not right? Do you think you need help trying to figure out what is going on, but you don't know where to start? Rest your mind at ease because we are here to help you figure this all out. We are a Dedicated Paranormal Research team with years of experience in the Baltimore area and we are here to help. * We use a variety of specialized equipment to help find the answers you seek. * We Investigate residential, commercial and historical locations. * We listen to your claims and then formulate a research plan specific to your needs. * We are always here for you, even if that includes a follow up investigation. * Our goal is to make you feel safe, so rest assured our investigations are thorough. * There are No Fees for our services. * As part of our extensive research we search land deeds, ancestry records and US census reports. * We do not provoke or excite spirit activity (as you see on TV or on You Tube). We respect your home and we don't want to enhance activity by performing these actions. * We encourage the home owner to join us during the investigation. * You will receive a free digital copy of all our findings, from our research to any evidence we capture.